Okay, not actually simple, but possible. First, get a good home theater PC with your favorite operating system and hardware specifications. Have in mind what you want to do with it. and what you want to do with it. For instance, here’s a video that teaches you how to use a Raspberry Pi to create a great device. Just have in mind that, when you’re the creator of your own home theater, you can always upgrade it with new features whenever you want. 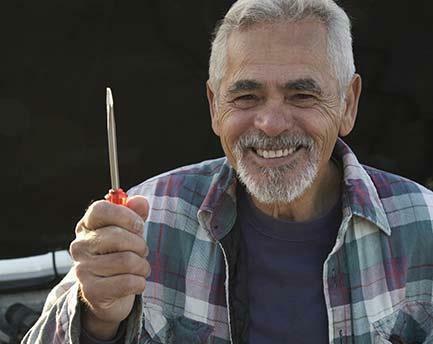 Check some more links and examples on this page. Next, it’s time to choose the interface, which can make a big difference in your daily experience. In most cases, people choose between XBMC and Plex, but since both have different pros and cons you can always join them and get the best of both worlds. 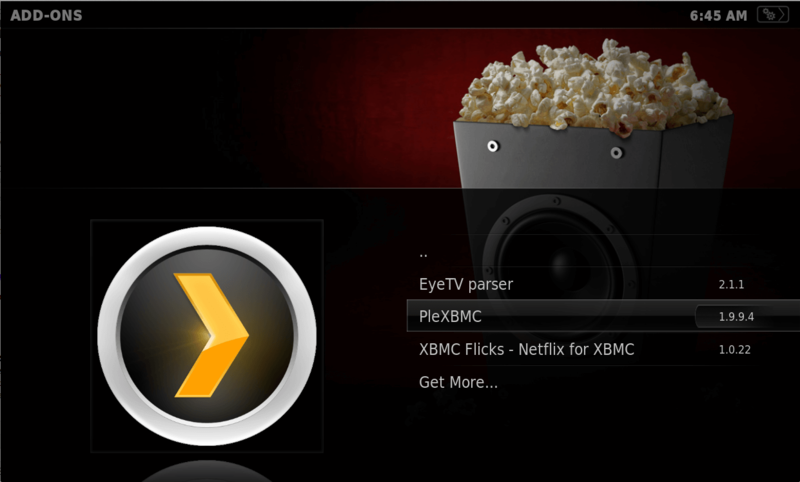 As Plex provides a better experience through mobile devices, XBMC offers more customization options. It’s good to look for more information before deciding. Choose a screen or a set with the right size, the best features for the money you can spend (don’t forget to check the ports) and, then, calibrate it. 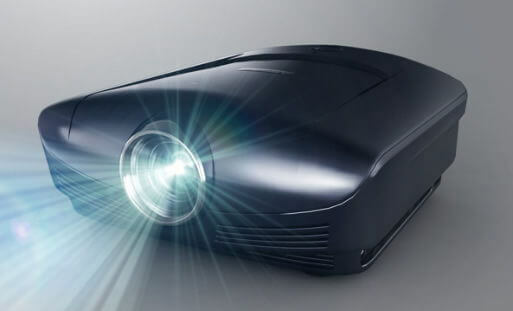 Flatscreen TVs aren’t your only option: for a similar price, you can get an inexpensive HD projector. The last step before finally trying your new home theater set. 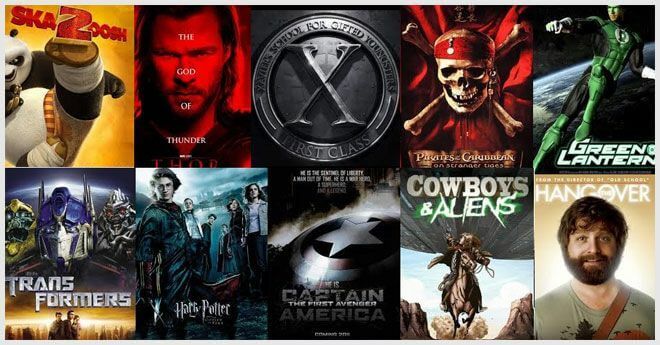 Get your favorite movies and enjoy!